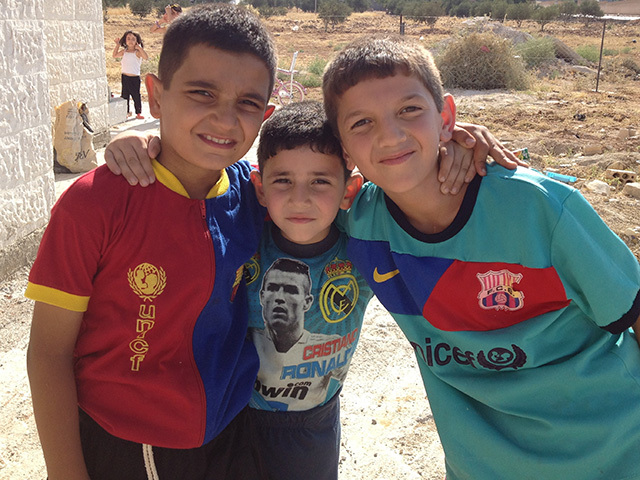 Every $1 you send provides $33 in food and medical supplies for a refugee in need! 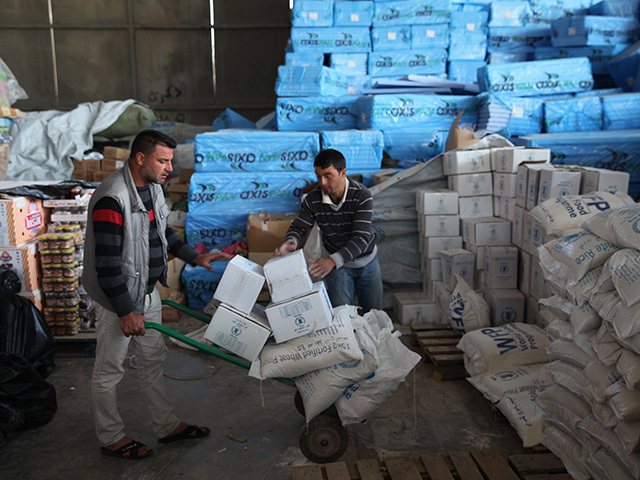 Right now we have emergency food and medical supplies packed and ready to ship to refugees in Iraq. We just need your help to ship them! I’ll share more about how you can help in a minute, but first, let me tell you about Palwan Tah, a 31-year-old man living in a remote village in Iraq. Palwan and his family were forced to leave their home because of ISIS—the brutality they witnessed was unthinkable. Today, they live far away from the violence . . . and far away from any relief distribution centers. After a long, harsh winter, their supplies have finally run out. As temperatures soar this summer, Palwan and his family will not survive on their current stock of food and medicine. Every day that passes without food for his children and medicine for his wife, Palwan grows more and more desperate. Palwan has no transportation, no money, and no job opportunities. He can’t provide for his family’s basic needs . . . he feels completely helpless . . . he sees no escape. But you can help Palwan, his family, and his entire village today—right now! Generous corporate donors and grants have sent us loads of critically needed aid such as life-saving medical supplies, staple food items, durable clothing, clean bedding, and hygiene items. These aid supplies are ready to be shipped and you can provide the funds to ship these items today. Every dollar you give sends $33 in emergency aid and supplies that will help Palwan and others like him who are hungry, thirsty, and struggling to hold on. We need to get this food and medical supplies en route to its destination as soon as possible—temperatures are expected to rise above 115 degrees in the next few months. We can’t ship them without you! When you give to ship these supplies, you will not only sustain one refugee’s life, but you will also prevent exhaustion, dehydration, and heat stroke. Right now, the majority of our distribution efforts in the Middle East benefit persecuted Christians and minority groups—like Palwan’s village. These Christians simply want to return home and rebuild their churches and the Kingdom. But first, they have to survive three excruciating months under the scorching Iraqi sun—battling extreme thirst, hunger, and disease. With the need so great, can I count on you to help ship these supplies? This really is a matter of life and death. Please pray for the shipments, and please help send as much emergency food and medical supplies as you can.